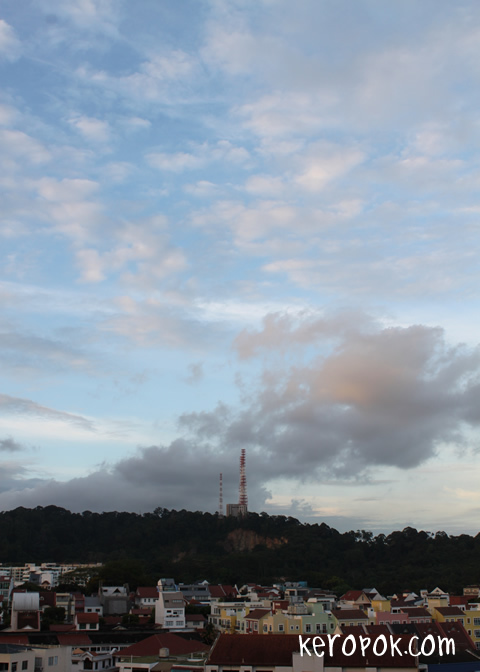 One of those blue skies days yet with bits of clouds. Nice view isn't it? How much would you pay for this view if your house faces this view daily? 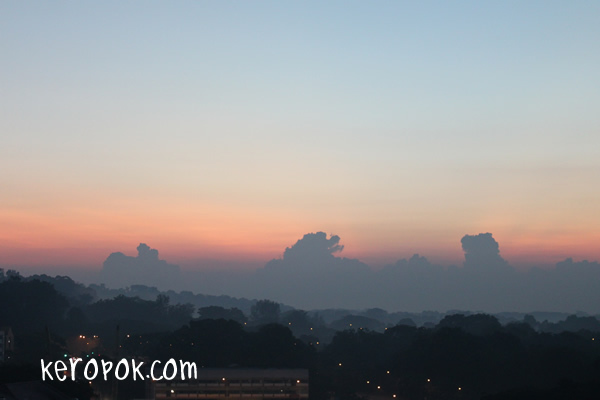 Bukit Timah (Hill) and the colourful houses below. It isn't as near as you think it is. 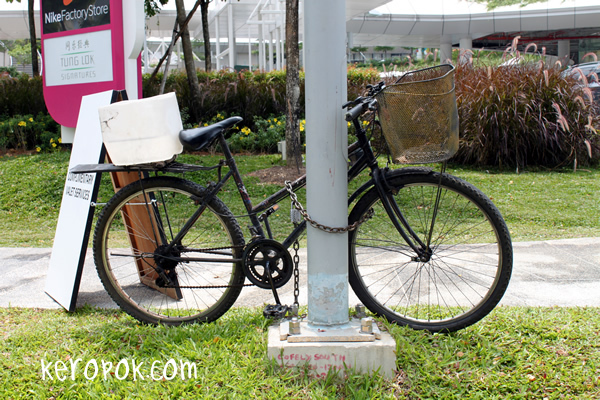 Normally when you see a bike that has baskets and containers hooked on them, it wont be bicycles with gears right? Wishing all Christians a very Blessed Easter! Had to wake up really early for join in the rehearsal for the combined service in church. Saw this just outside the window. It's so beautiful. It was a little foggy too. A different kind of sunrise photo. 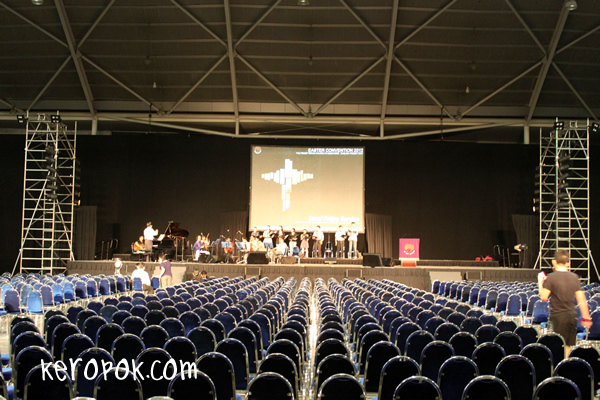 Every year, the only time where all the English Speaking Churches of the Presbyterian Church in Singapore gather together is for the Good Friday service. Good Friday service is part of the annual Easter Convention. Every year one of the member churches or a group of member churches will take charge of the service. This year I happen to be involved again. 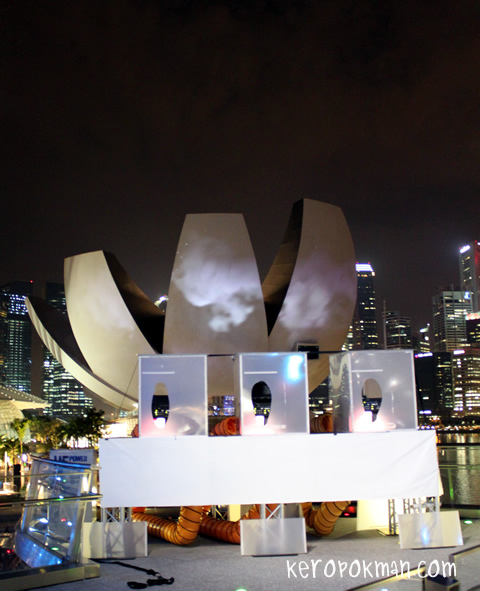 I just realised the i Light Marina Bay 2012 is over when I visited the festival's website today. I only went there 2 times and have not finished all the different shows and was hoping to go there the 3rd time. 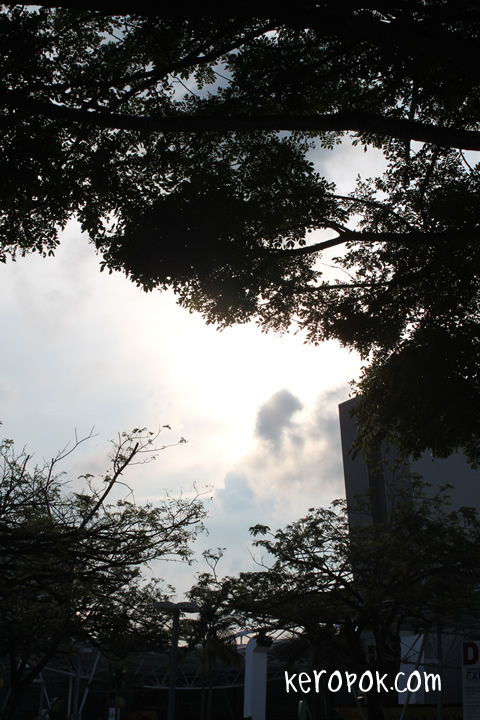 Last weekend, KopiKosongGirl and I took photos of the ArtScience Museum. 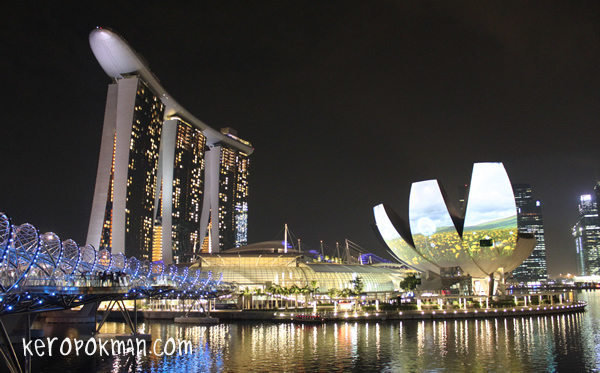 The first time we took photos of the Merlion, located at the other end. It's so nice isn't it? 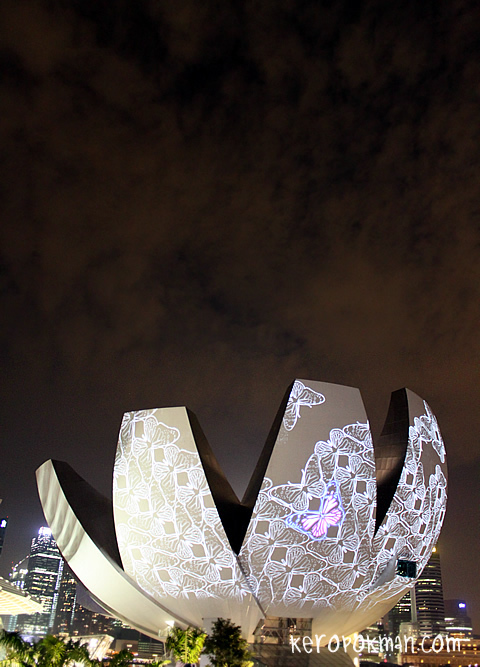 The 'petals' of the ArtScience Museum used as a canvas for the video projected. Love the reflection as well. It was quite entertaining watching the video. 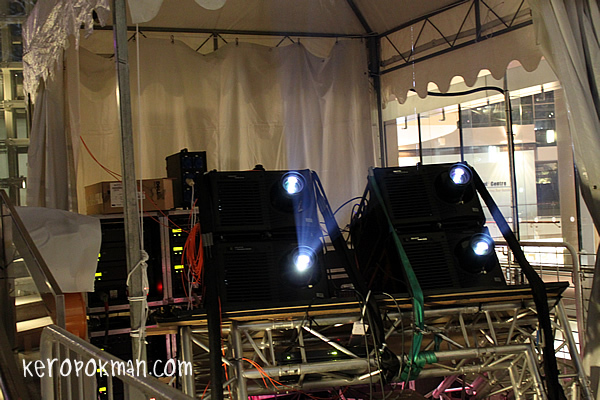 For techies, here's the projectors that created those effects. 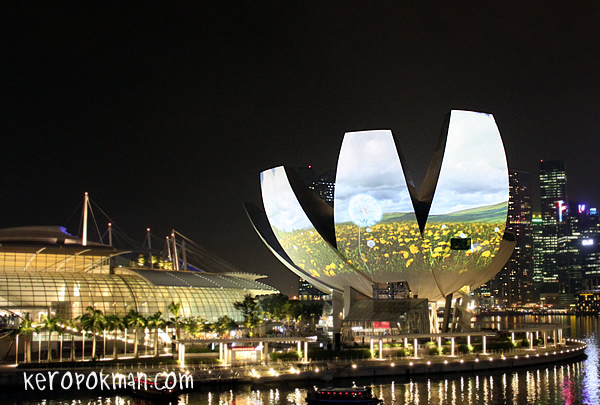 3 sets of projectors for this location on the Helix Bridge. 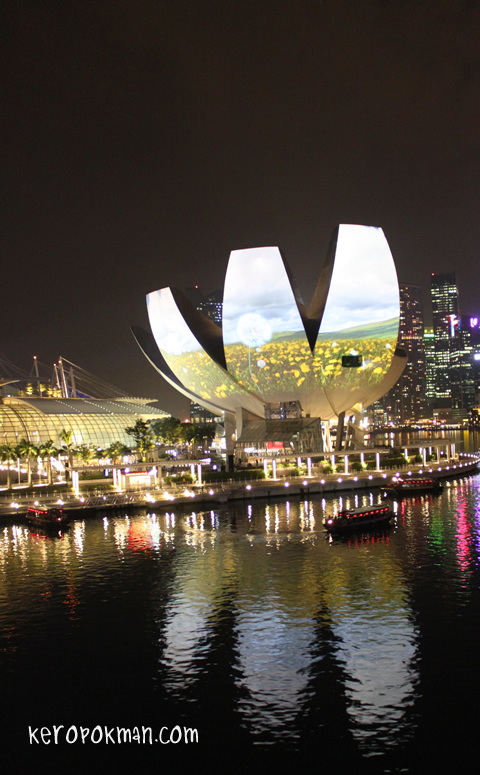 There was 4 more projectors near to the Marina Bay Sands building. Quite a few projectors used. 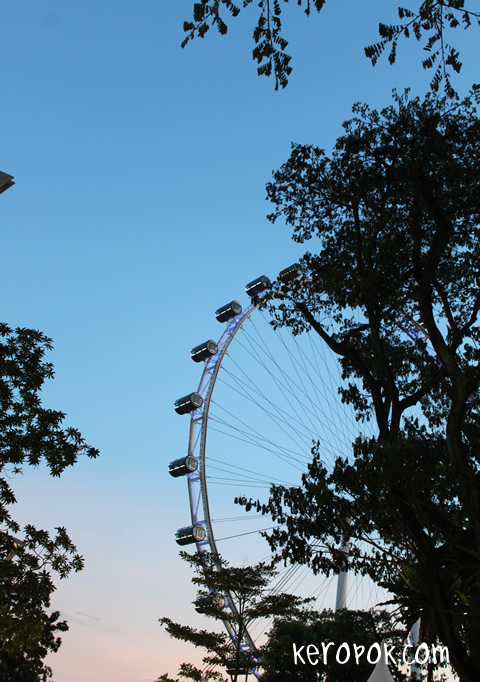 It's amazing how trees can still grow despite it being in a weird position. I have a feeling it was falling and the branches were all cut off. It decided to live and sprouted new branches. 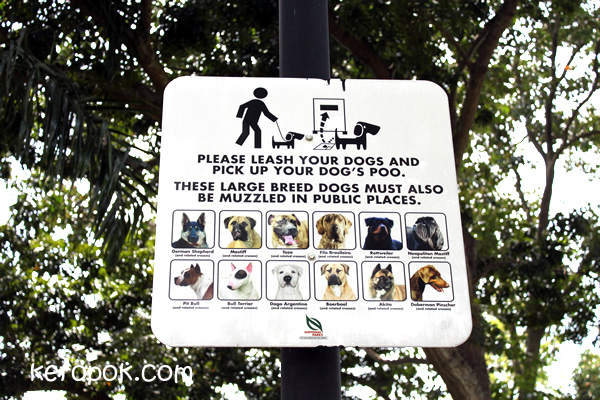 These large breed dogs must also be muzzled in public places. 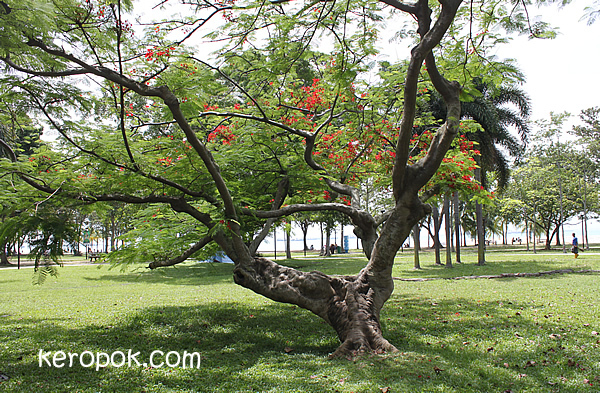 This was seen at East Coast Park. At first glance, I interpreted the top drawing as please post your dog poo because I thought that was a post box! Then I realised it was the drawing of a bin. I wonder how they choose these 12 breeds of dogs to be 'featured' in the sign. Most common breed of large dogs seen walking in that area? I find it educational because I don't know the names of these dogs. The second dog on the second row looks very cute right?